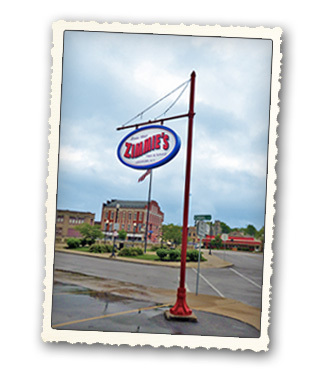 Zimmie's is a full-service repair and maintenance shop. This means that we specialize in all aspects of vehicular repair and maintenance. No job is too big or too small! We are a family-owned & operated light truck and automotive service and repair shop that has been proudly serving Lockport and the greater Western New York region since 1943. Our knowledgeable and experienced staff guarantees quality and price competitive products and services. We understand how important your personal or work vehicle is to you and understand the trust you place in us to ensure that your car or light truck is serviced and maintained properly. We appreciated your continued business. Feel free to call or stop in regarding inquiries, quotes or estimates. Follow Us on Facebook. If you can't see the Facebook feed below, please sign into your Facebook account. © Copyright Zimmie's Service, Inc. All rights reserved.